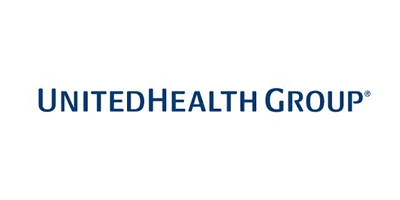 “The largest company to make this list is health insurance and managed care provider UnitedHealth Group (UNH) with a market cap of more than $255 billion. After a strong run upward over the past five years, the stock took an atypical nosedive in December, selling off almost 20 percent in three weeks. The stock has recovered some in the past month but still trades at a reasonable forward P/E ratio of 20.9.